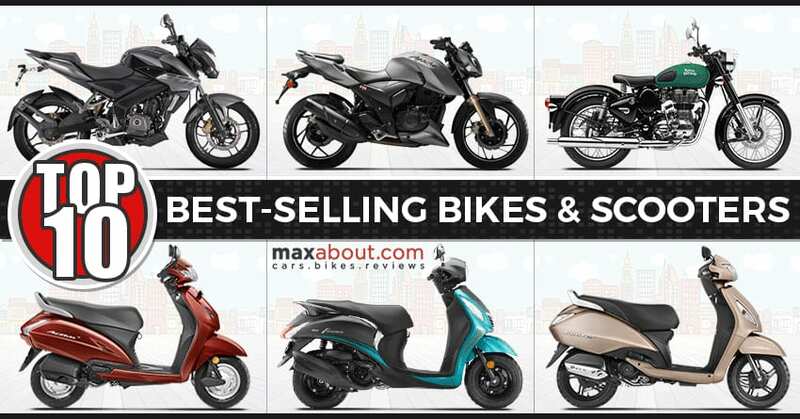 Top 10 best-selling bikes and scooters of October 2018 lists the favorite Indian two-wheelers with huge numbers that require years of trust between the machine and its rider. 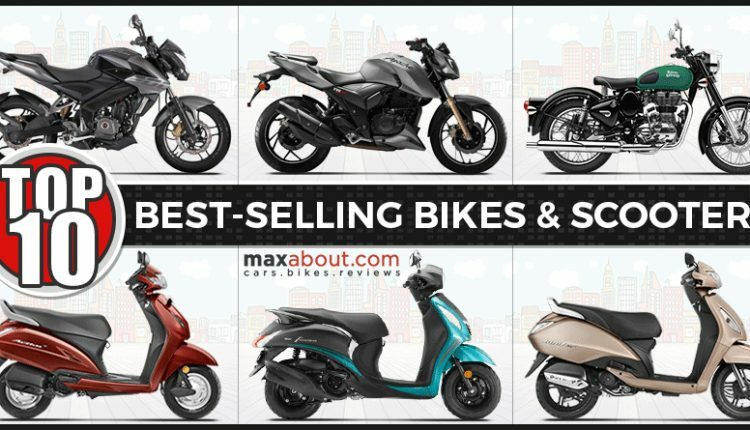 The list of top 10 best selling bikes get four Hero MotoCorp options and three from Bajaj Auto. The remaining positions are held by Honda, Royal Enfield and TVS products. Hero Splendor is still the best-selling motorcycle with 2,68,377 units in October 2018 while HF Deluxe comes second with 2,00,312 units. Rest all options scored five-digit number during the 31-day period. Top 10 scooters include multiple options from Hero, Honda and TVS, including one scooter each from Yamaha and Suzuki. 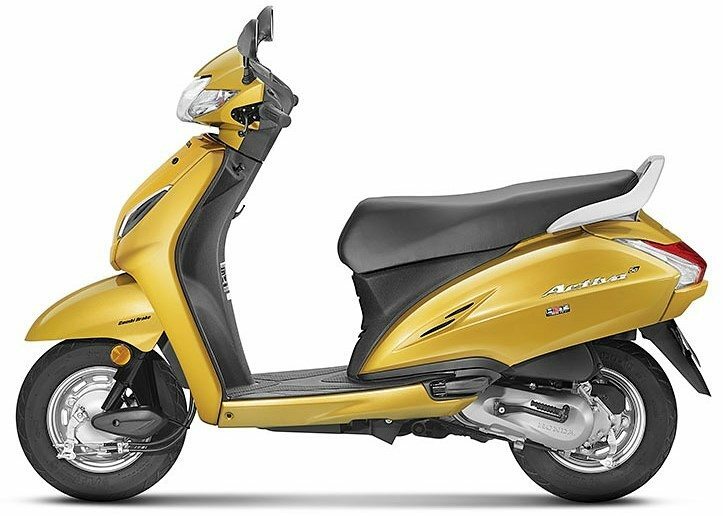 The best selling scooter of India is Honda Activa, getting 2,62,260 units. TVS Jupiter is the second best selling scooter with 1,02,132 units while Suzuki Access is the highest selling 125cc scooter with 45,090 units. 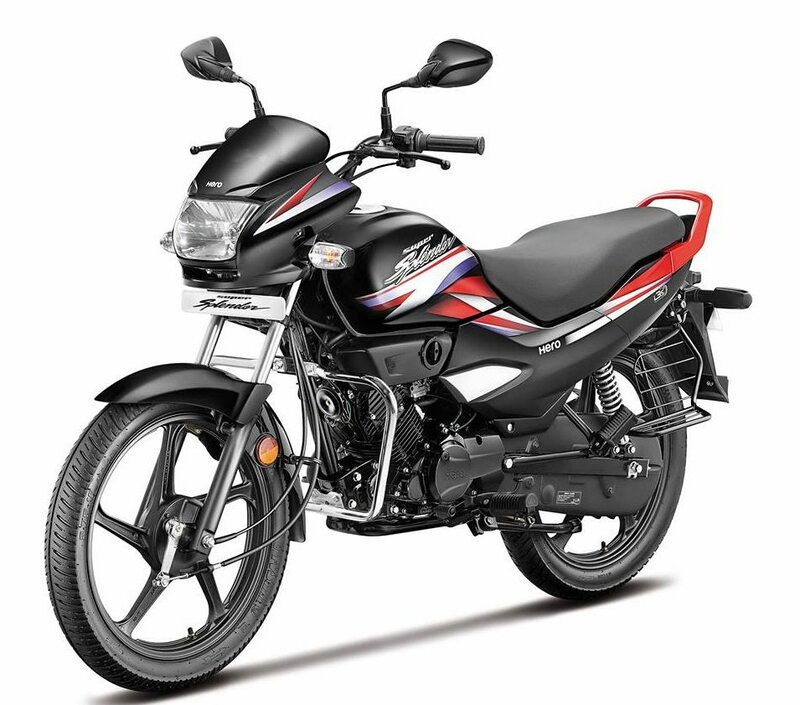 Honda Dio is the next bestseller with 43,860 units. The number falls aggressively for the scooters in comparison to the top 10 best-selling motorcycles of India.